We haven’t even officially kicked of CES 2015 yet but there is already Windows Phone news to report. 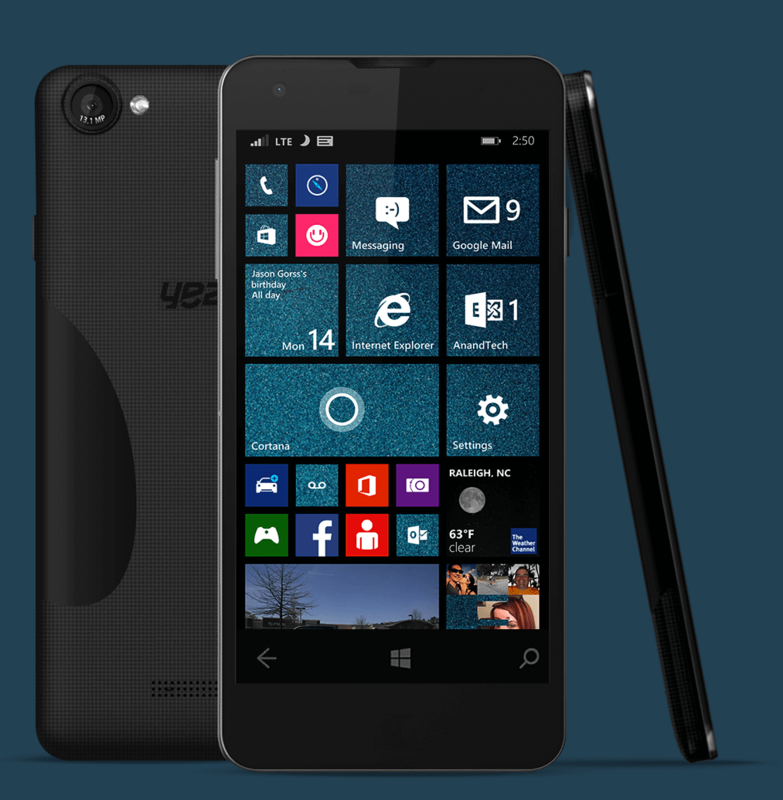 Yezz Mobile, the budget friendly Windows Phone manufacture, has announced the new Billy 5S LTE which will support LTE networks in the North America market, a 5″ IPS HD display and an impressive 13MP camera. The Yezz Mobile website did not have any pricing information available on this new Windows Phone but if it is similar to the Billy 4 and 4.7, you can expect it to be at a budget friendly price. No indication on when we can expect to see the Billy 5S LTE will hit the market but it is possible it will be at CES this week. Likewise there is no indicator on which carrier – if any – we will see this phone. Currently the Billy 4.7 Windows Phone is only available at the Microsoft Store (Retail & Online) and is unlocked. More information as it comes in – hopefully this week at CES 2015 in Las Vegas.